Should Parents Pay for School Buses? 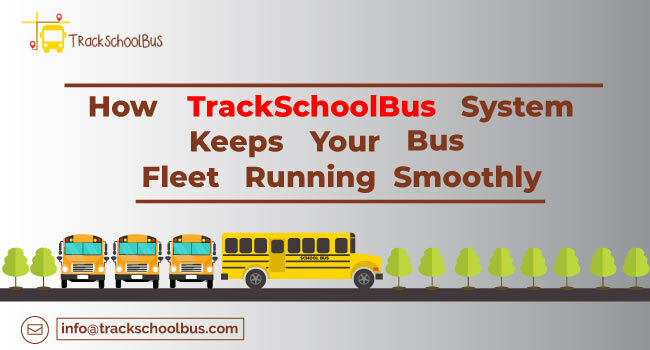 Most modern day working parents depend a lot on school buses to transport their children safely to and from schools. 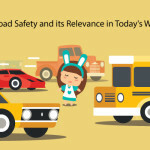 More often than not, they are also happy to pay a reasonable amount for their children’s safety. But, at a time when a parent pay various fee to schools, is it necessary for them to pay separately for school buses, or should schools take up the responsibility? The cost of living of various cities and districts across the globe is registering a constant rise. Trickling down to the costs that need to be incurred by parents to educate their wards, the caregiver fraternity is also experiencing a pinch to their pockets. 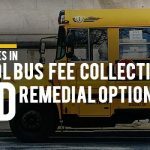 Typically coming in the form of paying for school bus transportation, this would be an additional burden on parents when they are troubled with unreasonable school bus fees. And if you are a parent, you will have to allocate an additional amount every month just to transport your child to and from school. Imagine a situation when you as the head of a family of four members have to pay for the school bus charges of two kids. Wouldn’t this be an additional drain to your monthly income? Surely! This is definitely a matter of financial concern to parents with kids who are still pursuing their kindergarten, primary and secondary education. Let’s take the example of public schools in the United States. They are governed by the rule of providing free education to students. This advantage to parents comes through taxation funds that are used completely or partially by educational institutions which come under the umbrella of state or local governments. Till such time their wards pass out with a post-secondary education certificate, parents who opt for public school education are spared of the tuition fees. In this scenario, paying the school bus fees can be a matter of debate between schools and parents. Falling short of taxation funds that the government gets through taxes from the common man, schools in many districts are extracting funds under the head of “school busing costs”. Troubled by insufficient budgets schools are currently facing, cost-cutting comes as the last resort to school authorities to fill the deficit. And the segment which took the beating is the school bus transportation department. Drifting away from the service of free transportation to students who lived far away from school or those that could not walk down to their school, school buses became a paid service; much to the dissatisfaction of parents and students as well. All in an attempt to compensate for the free services of books and public school education, schools are contemplating to fix a price tag to transportation as part of the school bus cost per student. With an increase in the class room strength coupled with the salaries of teachers, a township school was reported to offer a transportation discount to the sibling of a student already studying in the same school. 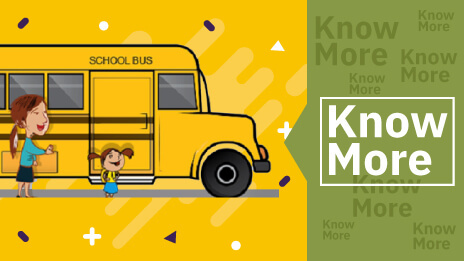 While the elder child was asked to pay an annual school bus fee of $475, his/her younger sibling would be offered a discount of about $70, with $405 as the transportation cost that will be included in the school fees collection format in excel. Another scenario that was unveiled by schools was to opt for a monthly payment of school bus fees in contrast to the annual payment schedule. Roping in students who can benefit from the “free and subsidized lunch program”, a school in Texas came up with a discounted school bus fee for the second child. But this benefit comes with a caveat. It is only when students produced their identification cards which have the details of their timely fee payments that they will be allowed to avail the school bus ride services. Given the free education that is imparted by public schools across the United States, an important question “Should parents pay for school buses?” comes to the fore. When parents are finding it difficult to match the rising costs, this transportation cost definitely pinches their pockets. As retaliation, there were arguments of concern against the move of paid school bus services. Parents argued that they would have opted for a home closer to school rather than pay the hefty school bus fee. 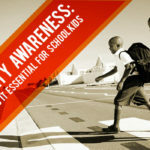 Children who walk to school are vulnerable when they cannot handle an exigency. 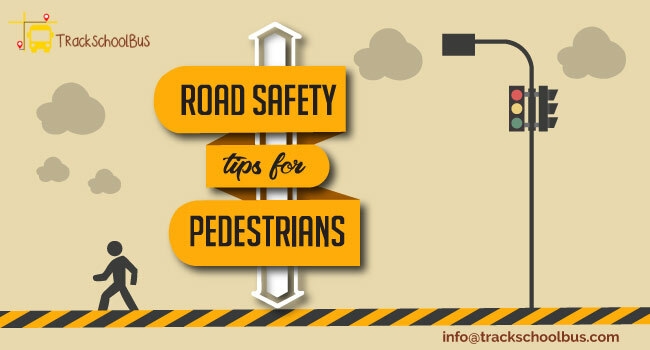 Schools which do not employ crossing guards or those which are devoid of sidewalks pose serious risks to students. Traffic concerns will crop up when more and more families will opt for private vehicles rather than enroll for a school bus service. And with rising traffic comes the additional burden of hiring traffic administrators to control the same. Isn’t this a financial burden on the state authorities that will outweigh the cost of offering free transportation to students? Undoubtedly, it is! Time is money! 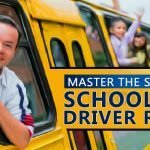 When you as a parent will shy away from enrolling your kids to daily school bus rides, you will have to stay at the wheel for nothing less than 30 to 45 minutes. Losing out on your productive time, you will also have to incur fuel costs. While both these factors bring down your revenue, the state eventually will face the brunt with a weaker tax base. Low income families are the worst hit when a school fees card samplementions the amount of school bus fee as part of their monthly expenditure. Majorly impacting families which are bogged down by financial constraints, aren’t they at a loss when they have to think twice to get their wards educated? In what way is the public school concept of free education benefiting them? 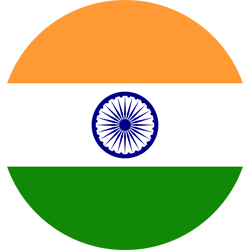 Is the state doing all that it can to meet the “Right to Education” objective? 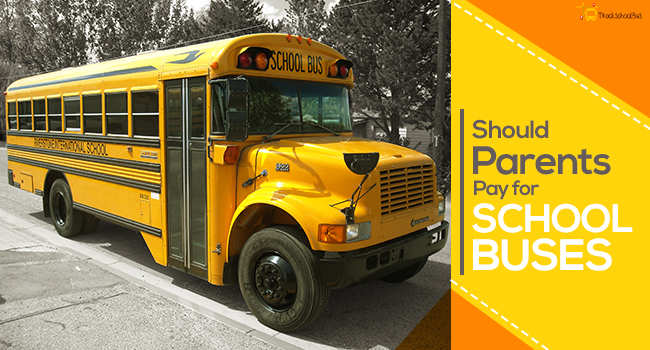 Tagged as a service, a school bus ride should come as a freebie to students. And when a price tag is attached to such a noble service, the state is defaulting in its long-term intention of creating a citizen-friendly form of governance. Families will begin to relocate themselves to different school districts governed by a parent-friendly administration. 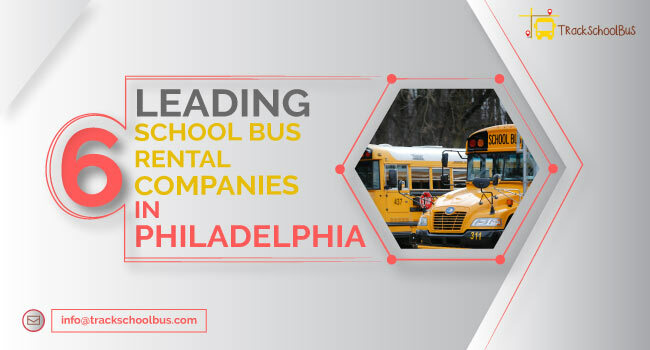 In keeping with the above mentioned concerns about school bus transportation costs, here is a list of budget-friendly options that can be employed by you to balance your income and expenditure. 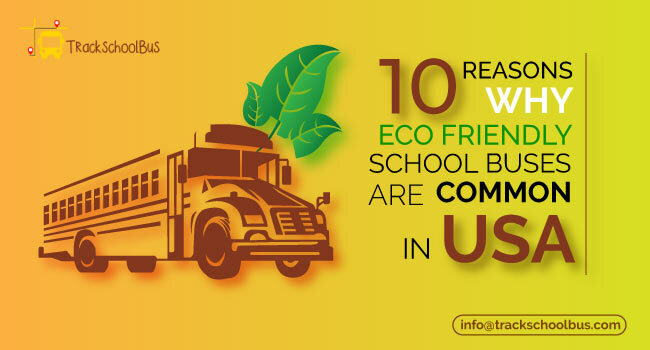 Carpooling is another alternative to cut down on fuel expenses. You can also save time. Last but not the least, you can make the most of walking your kids to school or to get your ward a bicycle. 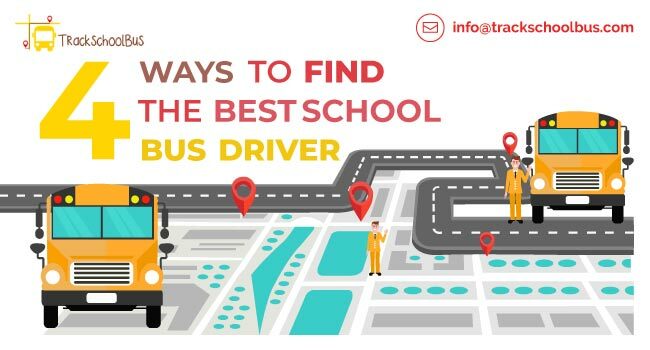 These two come in as cheap and best alternatives to the rising school bus costs that will be included as part of your annual expenditure of tending to your family. While the benefit of “free education” is an attraction to parents whose kids are enrolled into public schools, the rising daily school bus ride costs is an issue that needs to be addressed. 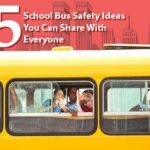 Setting aside dollars to fend for school transportation costs will mean a sad yet true scenario when you as a parent are forced to decide between a healthy meal and a safe school bus ride for your kids.